To begin the Equestrian Newsletter, we would like to extend a big shout out to Roy and Jola, the back-bone of this operation! They both do an amazing job at the EC and their hard work, long hours and wonderful smiles do not go unnoticed. The students, staff, families and horses all love you to bits. 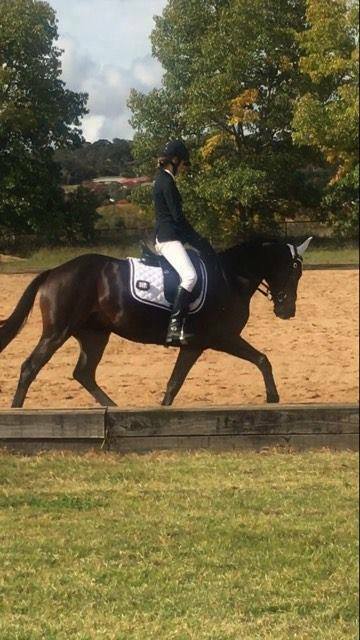 NEGS girls had a brilliant day at Armidale Official Dressage Championships on the weekend. Several girls were competing in all levels and came out with tremendous results! Matilda Hall was Junior prelim champion riding Spelling Bee. Katie Hancock placed 1st in the Official Junior 2.2 on Dajanna and 2nd on Any Thyme. She also placed 1st riding Any Thyme in the Official Junior 1.3 and 2nd on Dajanna. Priscilla Clonan rode both Top of the Chart and Stoney Creek, finishing with two seconds and a third in the 1.3 and 2.1. Anna Jarvis rode both Bentleigh Oliver and Finley. She placed 2nd in the 2.2 and 4th in the 2.3 on Bentleigh Oliver and 1st in both the 1.3 and 2.1 on Finley, coming home with highest overall point score. Caitlin Croft did a brilliant job to win the prep C and come 2nd in the 1.1. 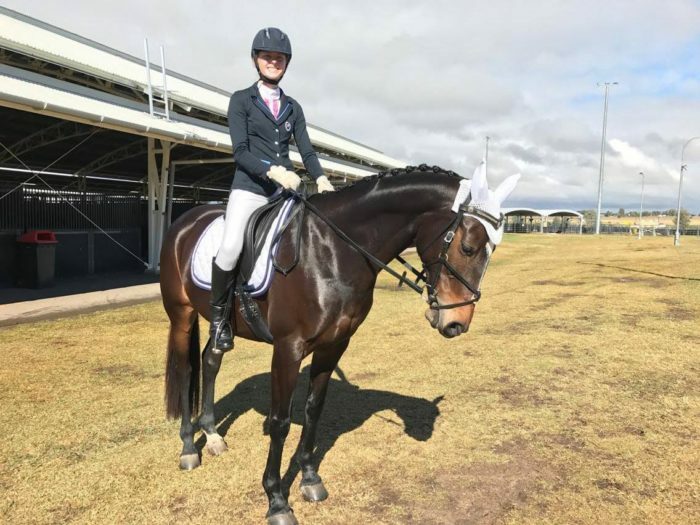 Olivia Ruzsicska set a great precedent for the year to win the Junior Elementary tests on Warrego Dumbledore. 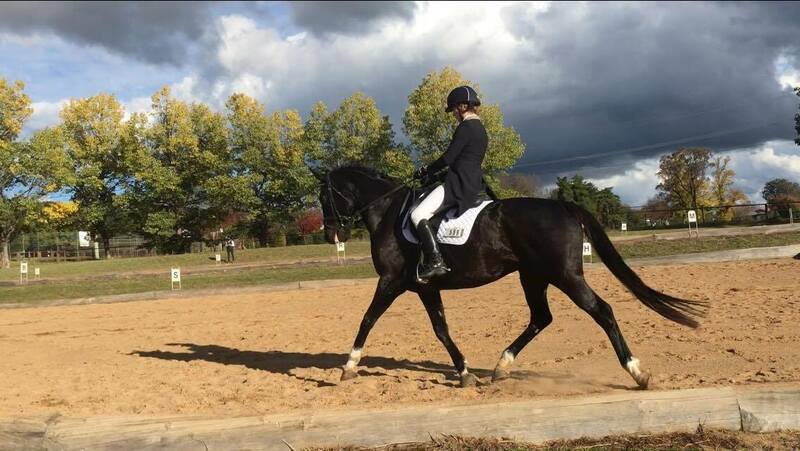 Ellen Archer and Anna Campbell had great practice runs before Coona, showing very nice tests. Senior dressage and eventing coach, Rachelle Hirst did an incredible job on both her horses. She was first and second in the prelim and novice tests on her young horse, Dan. She also won the Prix St George and Advanced on Bradgate Park Reggae. This is a real credit to her work ethic and talent! She has trained both these horses from the beginning and is always working on improvements. She offers a wealth of knowledge and support to the girls and is an asset to the equestrian centre. 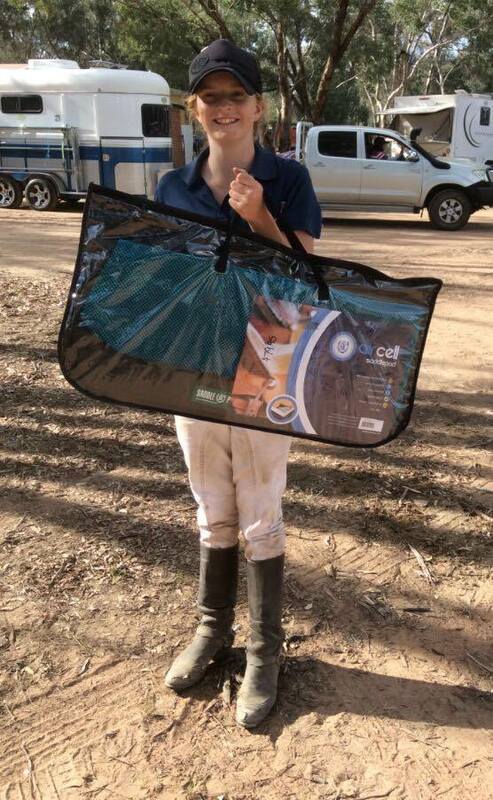 Tamara Herrod had great weekend at Goondiwindi Cutting! She placed 6th in the rookies with a score of 71 and 3rd in the youth with a 65. She also managed an 8th in the 7500 with a score of 70. Well done to Tamara Shakey! Keep up the good work! NEGS girls again had a very successful weekend of Polocrosse. There was a split with four of our girls, Madison Teague, Gemma Stuart, Josie Wilson and Grace Brown all competing at Gulgong Carnival. The girls competed in the B Grade Women’s division and after some very tough games, managed to take home the win. Gemma Stuart was awarded Champion Junior of the Carnival. Sophie Wells and Abby Finlayson went up to Killarney and also had a great weekend. They competed in the D Grade Open Competition and won their first three games. Unfortunately, their winning streak didn’t continue and after losing their last game, they came home runners up! 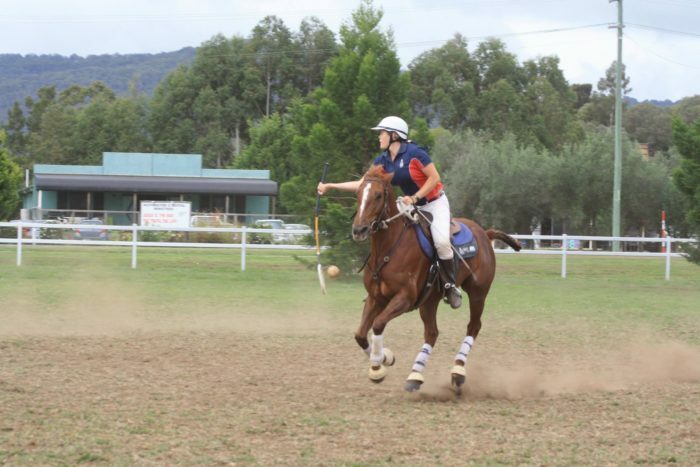 Abby Finlayson was awarded Best Horse and Rider Combination in D Grade. Lucy Ramsay and Jaimie McElroy – some tough competitors! NEGS had students competing all over the country last weekend. 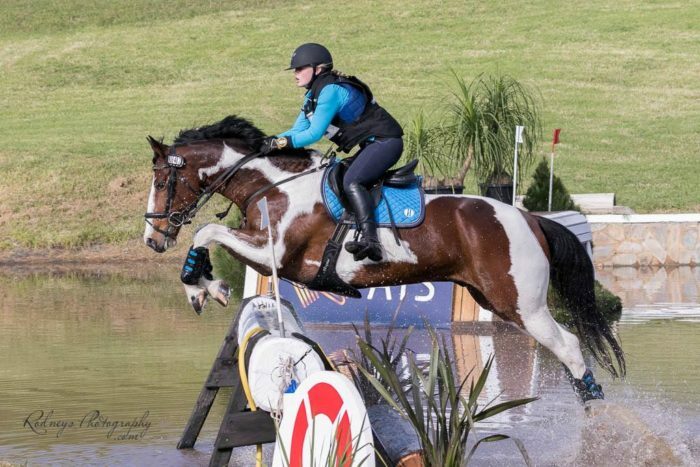 Lucy Ramsay had a brilliant weekend at Sydney International Horse Trials. She was 3rd in Junior CIC 1* in a very competitive field. She also placed 1st in the Junior CIC 1* at National Championships at Camden and 7th overall in the school holidays. Not only are these impressive results, but a real credit to the hard work that Lucy has put in since recovering from an injury she sustained in February. Jaimie McElroy had an unlucky weekend with HH Hawke. They put in a solid dressage test and unfortunately had a fall at the water on cross country in the CCI1*. Both Jaimie and Hawke are fine and ready for their next event. 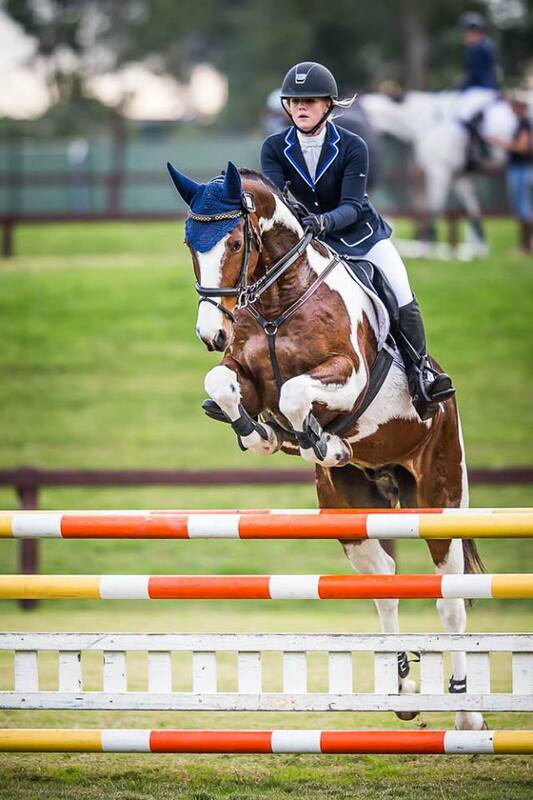 Both girls are heading to Melbourne International 3DE next month! 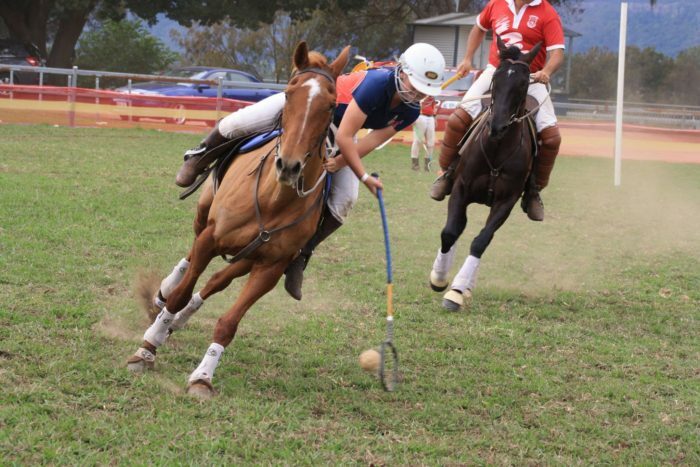 Polocrosse – Success at Cassilis! 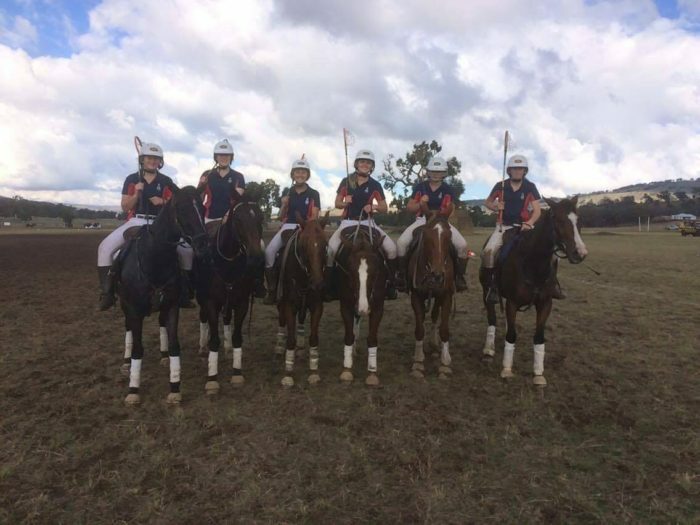 The NEGS Polocrosse team braved the rain and incredibly muddy conditions on the weekend at the Cassilis Polocrosse Carnival. The girls were placed in C Grade women’s Competition where they ended up winning all 4 games, with scores of 18-1, 20-1, 18-3 and 14-3. Madison Teague took home Best Number 1 and Torie Fielder Best Number 2. Grace Brown, played in the Junior’s Competition, with her team coming runners-up, Grace was awarded Best Junior Number 2. 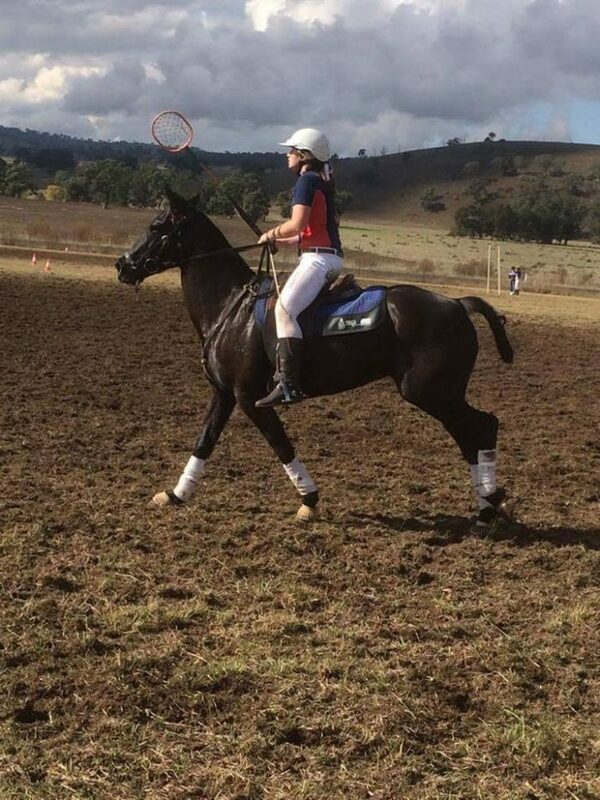 Josie Wilson and Jessie Ross, played in the inaugural Pinnacle Competition and while they didn’t take home a trophy, they did partake in some very impressive Under 21 Polocrosse. Next weekend is a quiet weekend with only a few girls playing while the other girls prepare for Coona. NEGS took a big team of eventers to Tamworth ODE last weekend! We had riders in every class! Jaimie McElroy had a brilliant ride in the CNC2*. She did a super show jump round with an unlucky two rails and a speedy cross country. She came home with a 5th in the open. Lucy Ramsay did an exceptional job in the CNC1*. 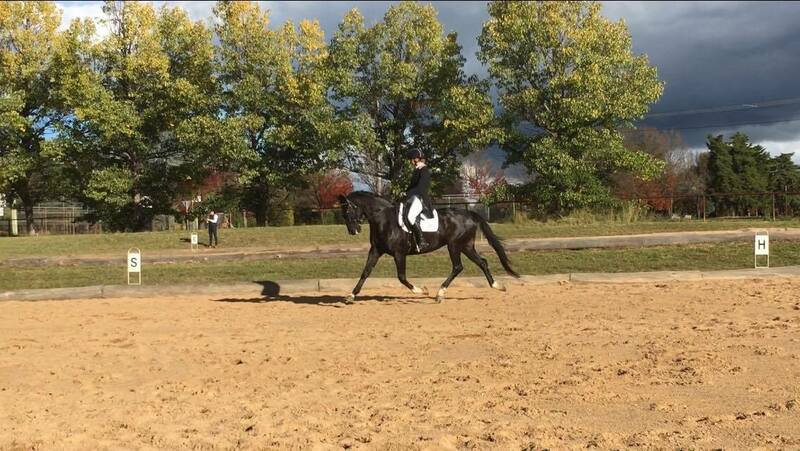 Once again, she was the highest placed junior and only added one rail to her dressage score. This is a real credit to Lucy and her commitment to the sport! Sarah Wyatt and Isabella Arabejo had great riders in the EVA105 to finish 5th and 7th in the Junior. Ashley Randle, Ellen Archer and Priscilla Clonan rode superbly in the EVA95. They finished 2nd, 4th and 15th. 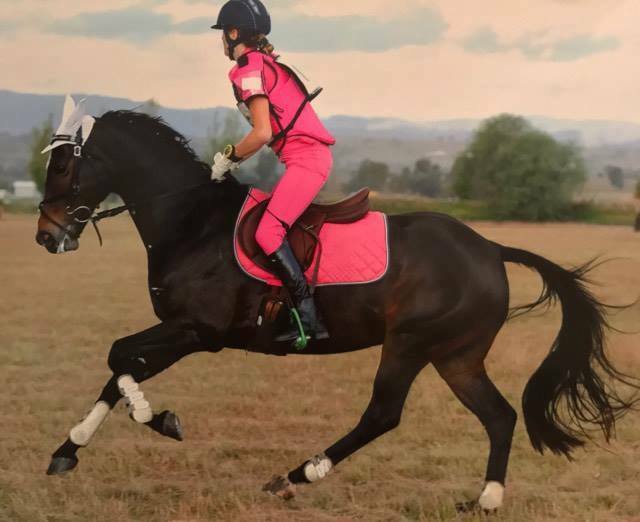 Matilda McCarroll had a brilliant time on her new horse! They managed to take the win in the Open Junior EVA80. Jaimie McElroy, Holly Coulthard, Charlotte Kingham, Ashley Randle and Anna Jarvis were all close behind in 4th, 7th, 8th, 11th and 13th. In the Amateur Junior EVA 80 Katie Hancock did brilliantly to finish 2nd. Jessica Bull wasn’t far behind in 7th place as well as Elise Payne in 8th. Ash Lowe did a great job but had an unlucky few rails. Cassandra Drummond did a great job on her new mount. They put in a solid dressage test and unfortunately missed a jump on cross country. Matilda Hall was unlucky to have an equipment malfunction, leading to elimination. In the EVA60, Jessica Bull, Sahvanah Hunt-Falkiner and Caitlin Barber all had a brilliant run. They finished 11th, 13th and 15th. Congratulation to all the girls on their efforts! Imti thoroughly enjoyed the event with 20 girls competing. The team spirit and camaraderie that all the girls showed was excellent. They were supportive to one another and had great manners at the event, making it a very enjoyable competition.